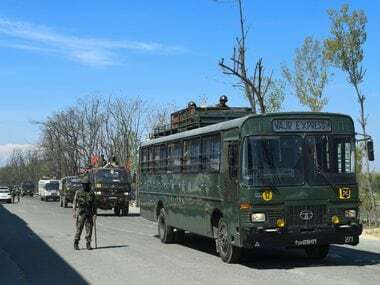 Srinagar: An army commando was on Thursday injured in a gunfight with militants, who managed to escape, in Bandipora district of Jammu and Kashmir, sources said. 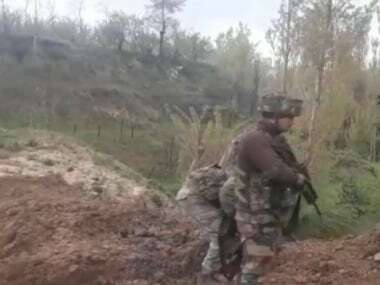 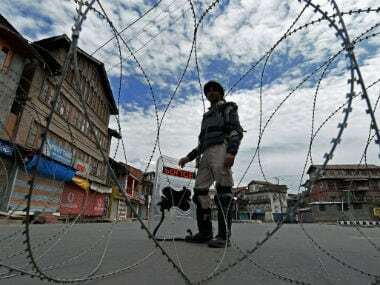 Security forces launched a counter-insurgency operation in the Hajin area of Bandipora on Thursday morning following information about the presence of four militants there, the sources. 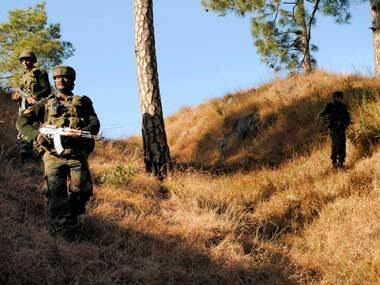 As the troops were laying a cordon in the area, the militants opened indiscriminate fire at them and fled the spot. 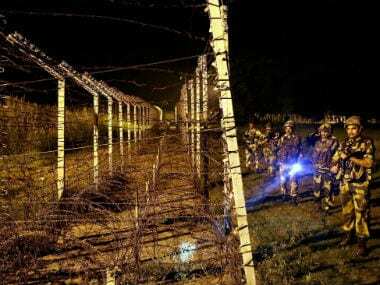 One army commando of 31 Rashtriya Rifles was injured in the firing, the sources said.